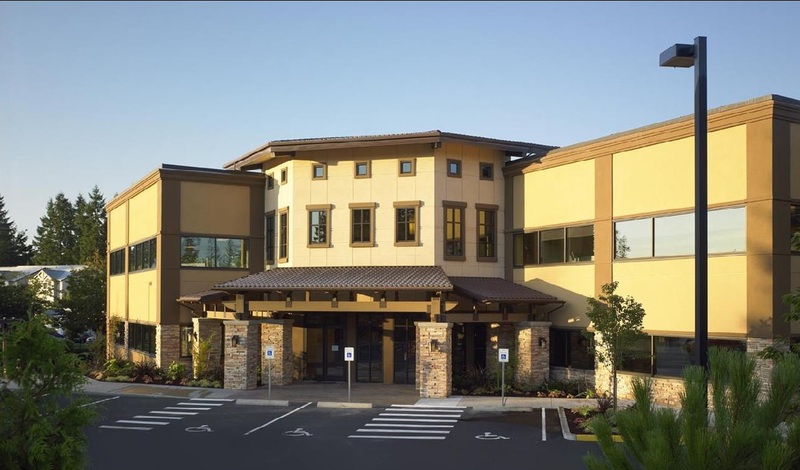 Rice Stucco & Siding Systems Inc.
Gerry Rice offers the most complete decorative finishing solution for Stucco, and Plaster for residential or commercial building, specializing in new construction and home improvement projects. Serving the greater Seattle and Puget Sound. area. Traditional cement plaster is a time-tested exterior finish. It consists of cement-based materials and sand, mixed with water to form a workable plaster. cement, the same material that is the basis for the hardened properties of concrete used to build super-highways, bridges, and skyscrapers provides strength, durability, and toughness in cement plaster. Traditional cement plaster is a time-tested exterior finish. It consists of cement-based materials and sand, mixed with water to form a workable plaster. cement, the same material that is the basis for the hardened properties of concrete used to build super-highways, bridges, and skyscrapers provides strength, durability, and toughness in cement plaster. Rice Stucco specializes in residential and commercial applications and repairs. With over twenty years of stucco experience in and around Seattle, Washington, we have the expertise to handle any project. Whether you’re building a new home, adding a room addition, remodeling, or your home’s existing stucco is showing its age, we are Seattle’s experts! No project is beyond our capabilities! Customer service is a priority for all Seattle stucco clients. Like most building materials, materials vary in terms of quality, characteristics, and style. We work closely with all of our Seattle stucco clients to ensure that the appropriate materials are used.